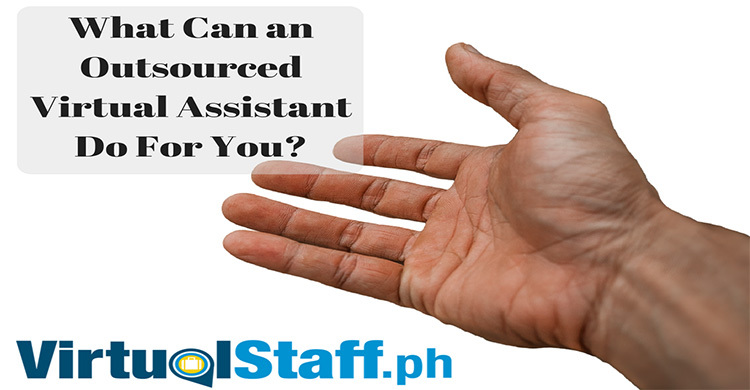 The Ultimate free resource for learning everything you need to know about Filipino virtual assistants, Philippines Outsourcing and building and managing a virtual team. Philippines outsourcing expert Michael Brodie shows you how to build a virtual digital marketing team in the Philippines by applying the principles of leverage. How To Outsource to the Philippines The Right Way! 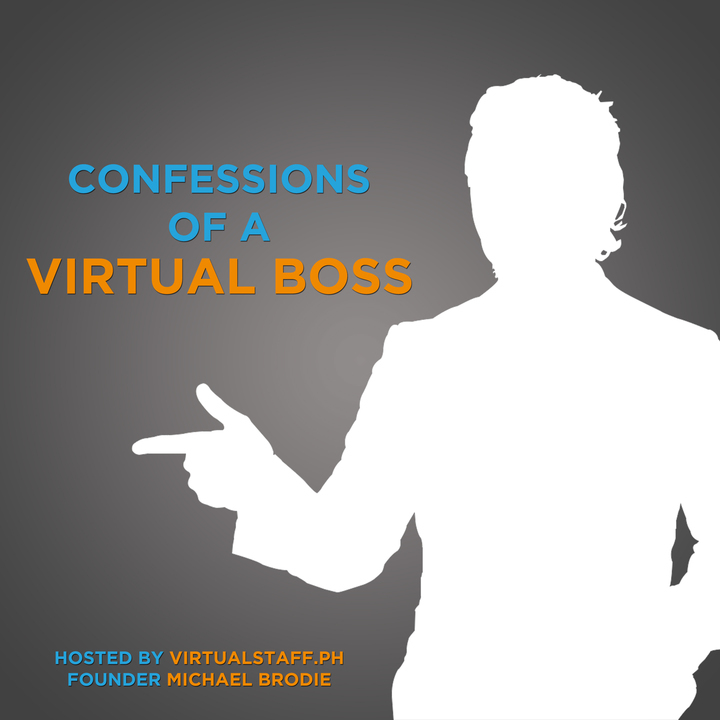 In this episode of Confessions of a virtual boss, virtualstaff.ph founder Michael Brodie talks about how to outsource to the Philippines the right way. How to Accelerate Business Growth to Achieve Massive Success. Europe's Youngest Retail Entrepreneur Michael Brodie Shows You How! 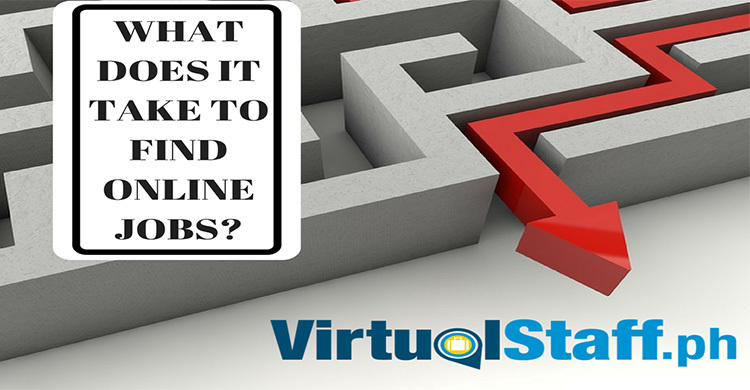 Virtual Boss Michael Brodie shows you the secrets to building a killer content creation team by applying the laws of outsourcing. Episode 2: How to Outsource to the Philippines The Right Way!